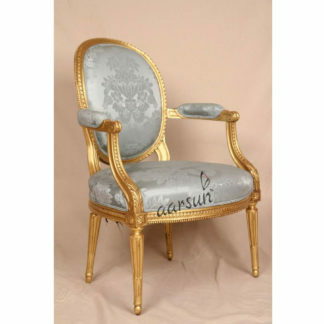 Aarsun Woods provide a wide range of Wooden Handcrafted arm chair. The wooden chair is made from Sheesham wood and finished to perfection, this antique piece of living room furniture is sure to set the right mood for your home décor. The wooden arm chair offers comfort and solidity in different indoors. Its natural color looks very good in your living room. 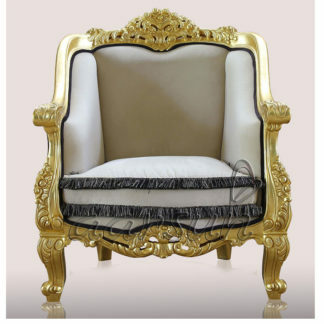 Its wooden frame includes hand carved details that increase beauty value very much. Add a cozy corner to your living room or bedroom by our wooden stylish arm chair. We provide Free Shipping in India. Also, international shipping available. Contact us for exact shipment and delivery time. 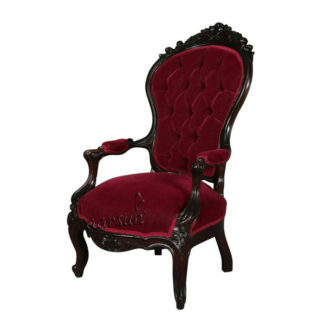 If you are looking for Sheesham Wood Arm Chair, and for other designer Teak Wood Chair for : , also at Stylish Wooden Arm Chair.